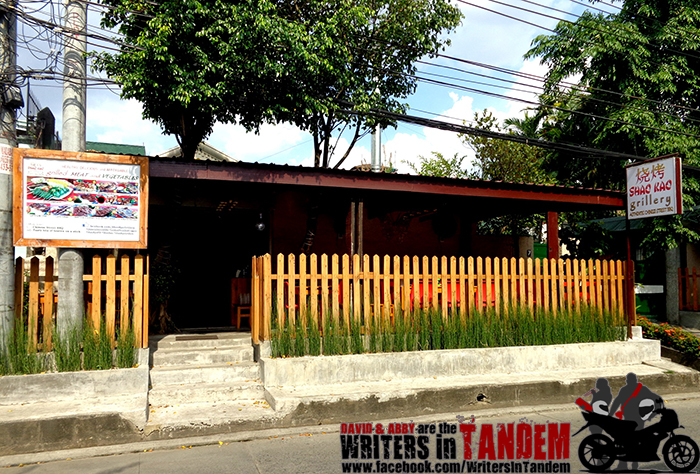 Writers In Tandem | Follow the Writers In Tandem, David and Abby, as they go on adventures in search of the best places for food, vacation spots, and affordable deals. 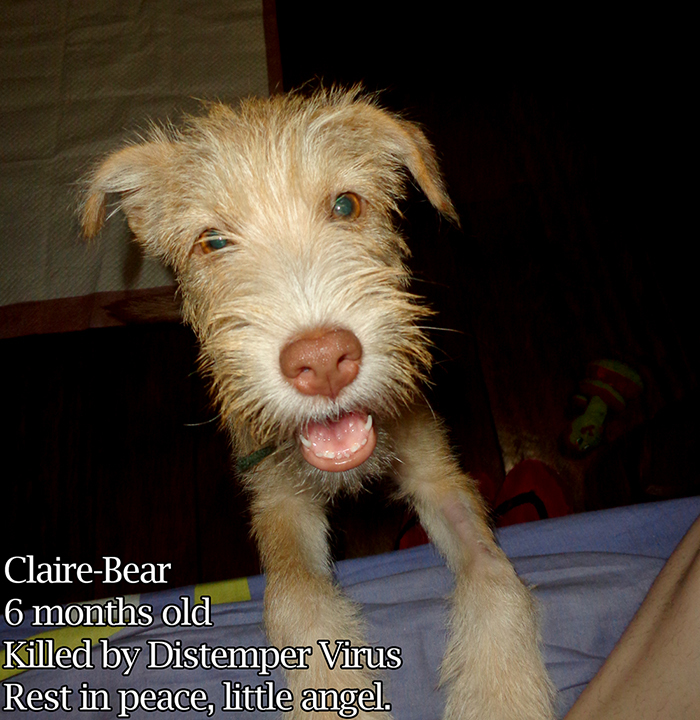 Today, we lost our little puppy Claire-Bear. She was our little angel, our scruffy princess, and she was loved so much more than we could possibly say. She deserved at least a decade more on this planet with us, but tragically she was taken by the horrible Distemper Virus. After a long, hard fight, her suffering has finally ended. To memorialize our precious baby, I want to share her story. As a former member of Jehovah’s Witnesses who lost all of my family when I left(click here to read my personal story), I can attest to the truth of this article. Jehovah’s Witnesses portray themselves as happy, loving people but there’s a much darker side that people need to see. It’s been quite a while since David and I have been able to escape for a weekend getaway, and even longer since we’ve been able to have some beach time. 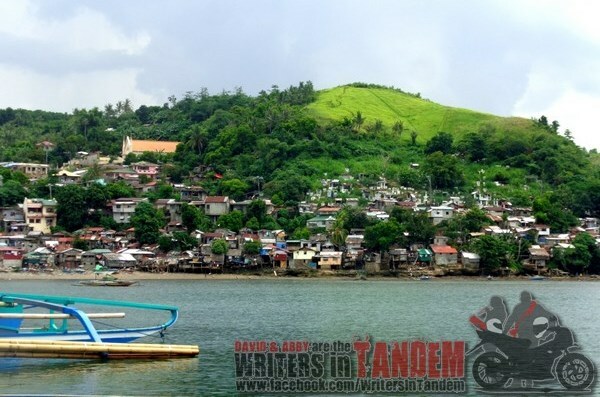 So, when his coworkers decided to plan a team-building retreat at Cagbalete Island, we were on board right away! Sun, sand, and sea – what more could a person want? When David and I got married in January, we were trying to stick to a fairly low budget. Since we didn’t have much money to spare, buying plane tickets to go somewhere exotic and out of the country for our honeymoon was totally out of the question. We still were able to have an amazing adventure, however. 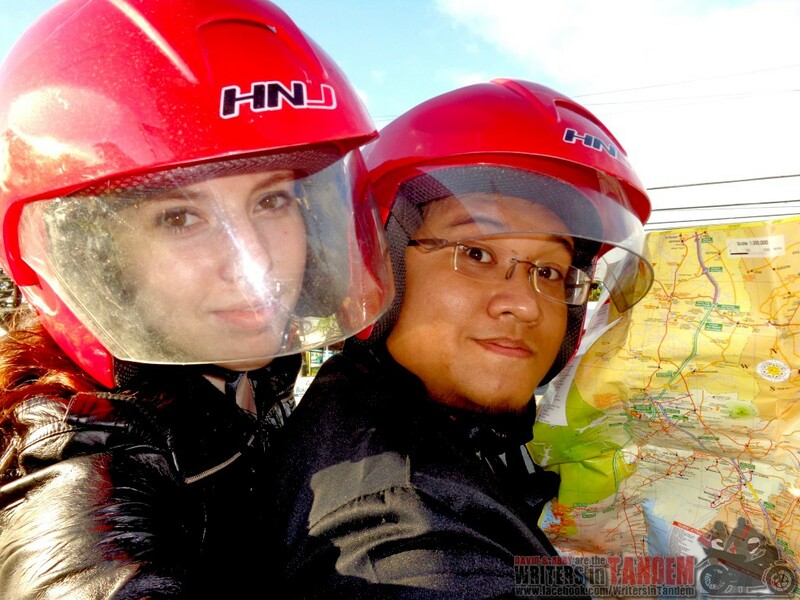 We picked the Subic/Olangapo area as our destination, bought a map, fueled up the motorcycle, and headed out for what would be an unforgettable adventure! “‘The Versatile Blogger Award’ is for the blogs that bring special talents to Life. In choosing nominees, the quality of the writing is considered, the uniqueness of the topics presented, and the level of love displayed in the words on the virtual page. An added quality of authenticity to the photographs is evident through the field of vision. 1) What is something people might be surprised to learn about you? I tend to be a pretty open book, so I don’t think there’s much that I can say that would surprise people. I had a pet duck once, I guess that’s something that relatively few people know about. His name was Skillet, after the band. We never thought this day would come folks; we found a place that actually made us enjoy vegetables more than meat. As self-proclaimed meatatarians(it’s a real thing, it even has a wiki page! ), meat is always the most important part of any meal. Until today. That’s right, ladies and gentlemen – Shao Kao Grillery has completely opened our eyes. Grilled vegetables are a magical thing, and this place knows how to do it right.